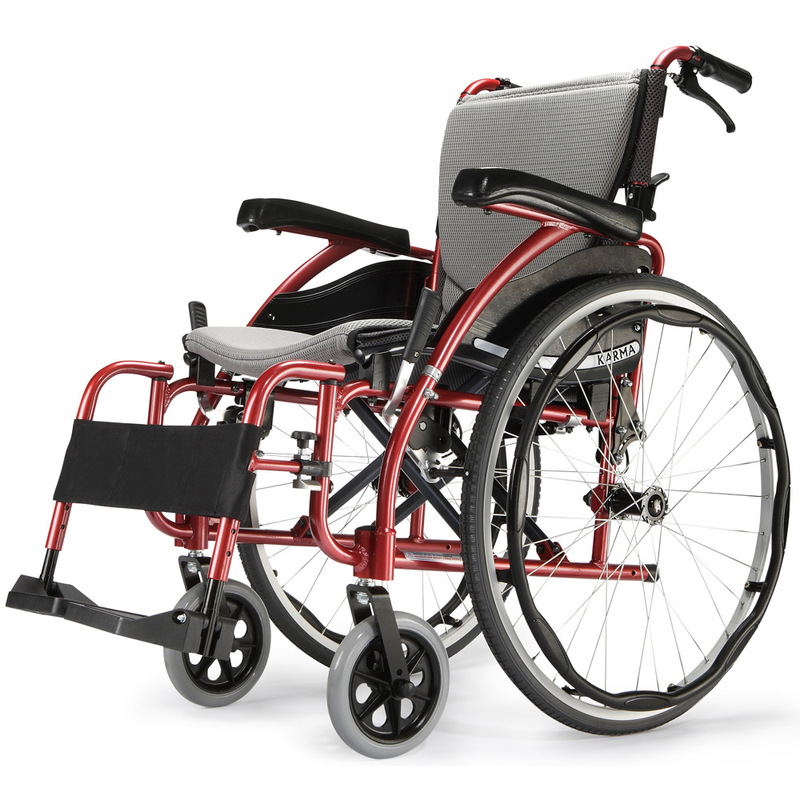 The Karma Flexx is designed for adjustability with multiple adjustments to suit your individual needs – including backrest angle, backrest height, seat width and depth and centre-of-gravity. 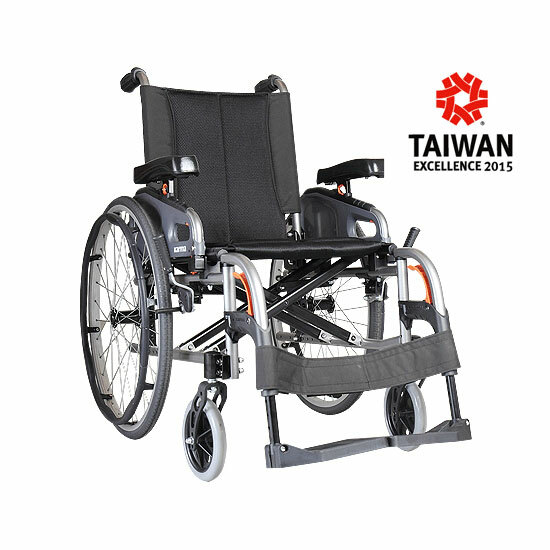 Along with the Flexx’s multiple front and rear wheel sizes, this makes it the most adaptable non-prescription wheelchair out there. Adjustable parts are bright orange to enable easy identification. Transfers are a breeze with the Flexx. 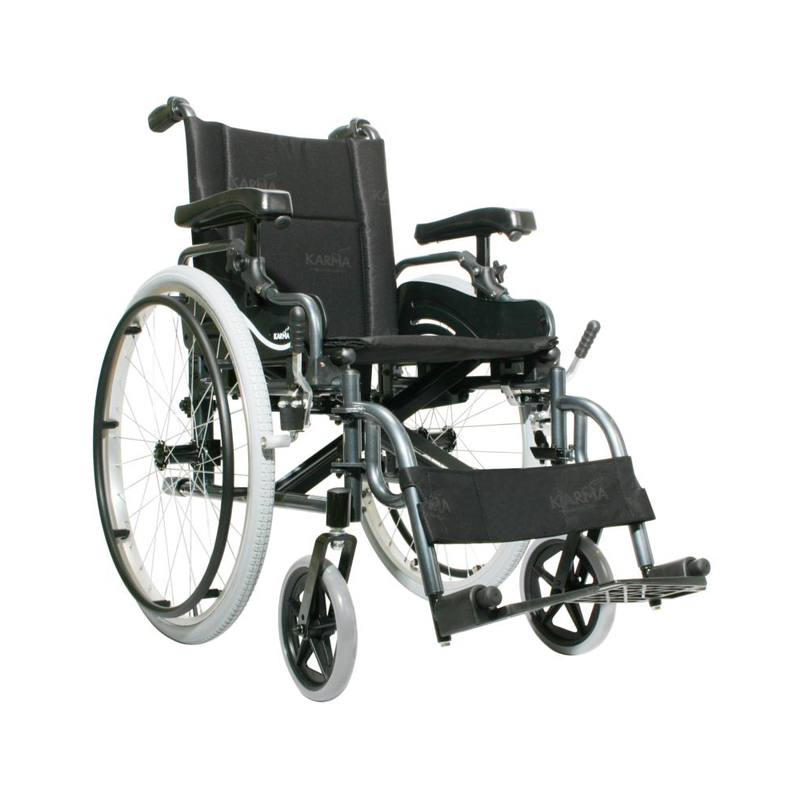 The Flexx has flip-back armrests and footrests that swing inward or outward (or can be removed). 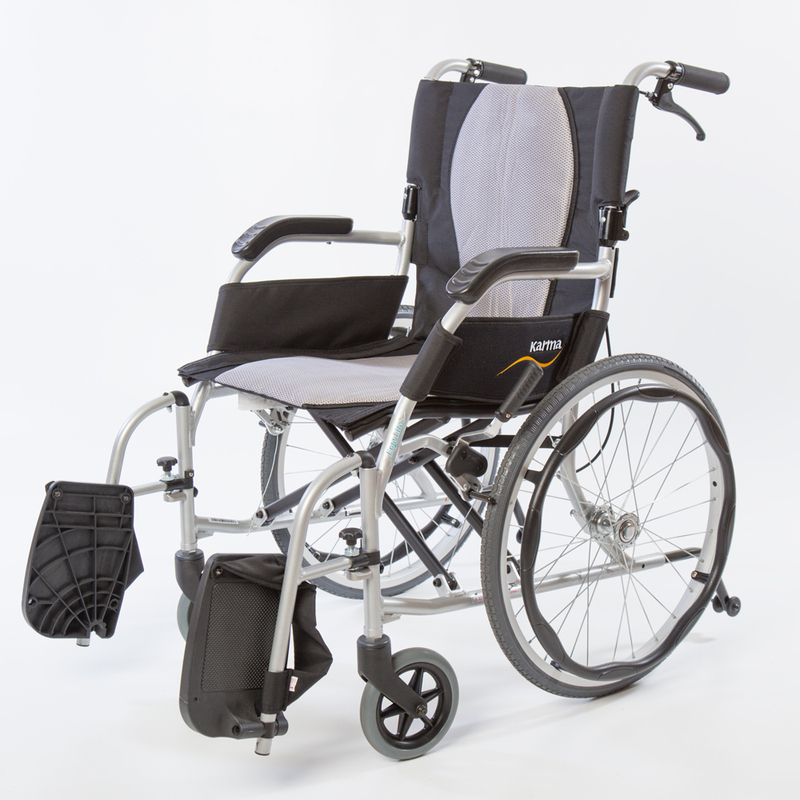 To ensure the transportation safety of this portable wheelchair, the Karma Flexx was rigorously crash-tested in the U.K. 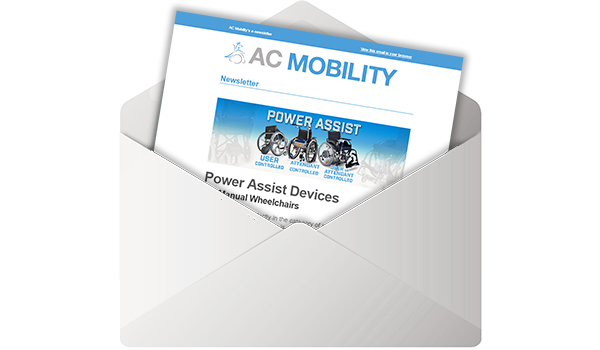 Passing these tests ensures the user is protected when the wheelchair is secured while travelling in a vehicle, such as a van.